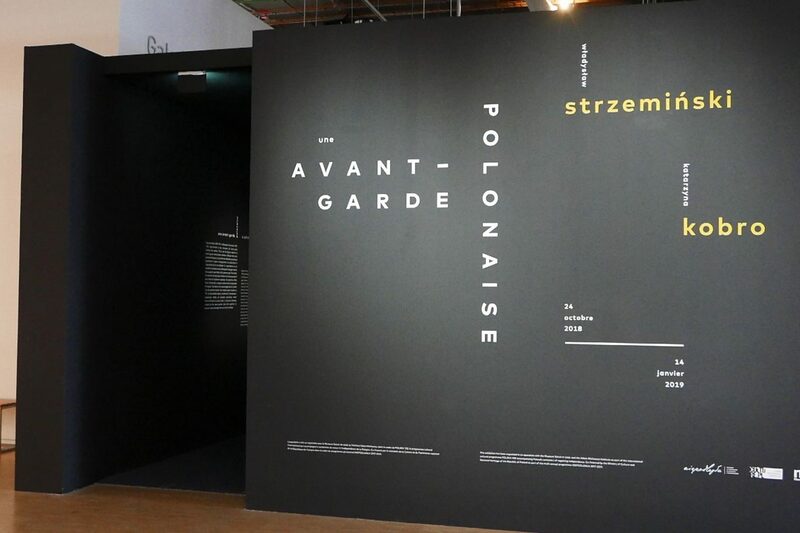 Following the exhibition “The Russian Avant-Garde at Vitebsk (1918–1922)” held at the Centre Pompidou this spring and continuing the museum’s policy of attending to non-Western-European avant-gardes, “A Polish Avant-Garde:Katarzyna Kobro and Władysław Strzemiński” examines the work, artistic theories and social commitments of these two artists -a modern couple, discreet revolutionaries. Important members of the “progressive international” who have attracted considerable scholarly attention, they remain largely -and unjustly – unknown to the wider public. 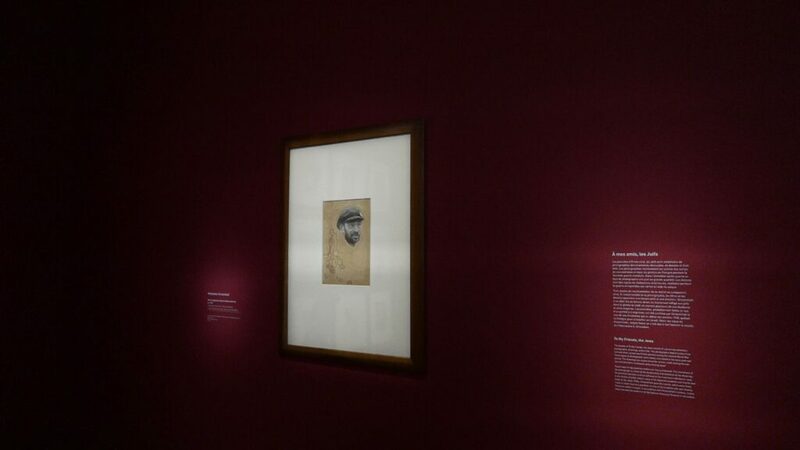 The exhibition offers a comprehensive survey of their life and work, revealing the beauty of their art. Initiators of one of the first museums of modern art in the world—the Muzeum Sztuki in Łódź , opened in 1931— Katarzyna Kobro (1898–1951) and Władysław Strzemiński (1893–1952), were major figures in Poland’s constructivist avant-garde. 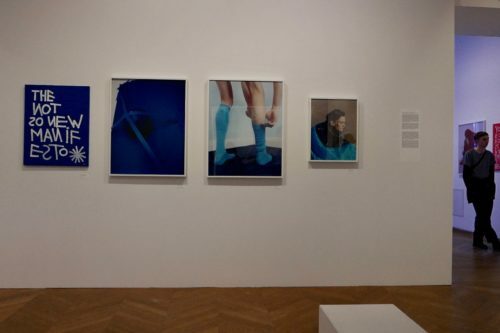 Radical in their artistic positions, they gave expression to their ideas not only in their works but in teaching, publication and organisation. Partners too in private life, they worked closely together, each developing the language of modernism, in sculpture for Kobro, in painting for Strzemin´ski. 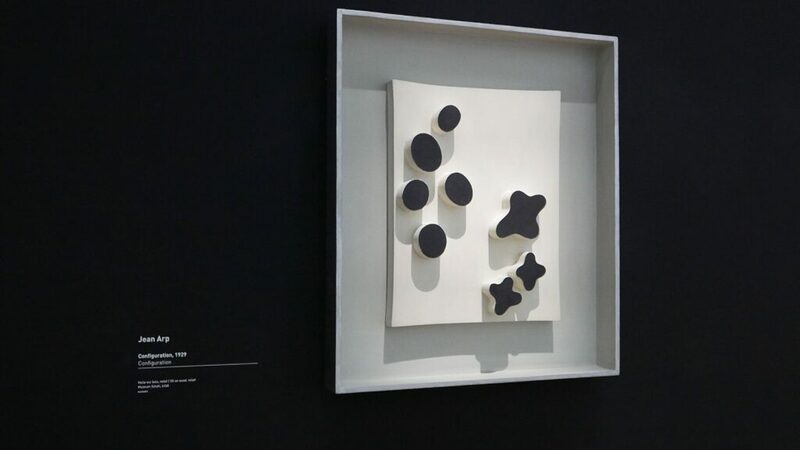 He was known for his theory of Unism, which pushed the idea of the autonomy of painting as far as it would go, she for her theory of sculpture as a way of apprehending space. 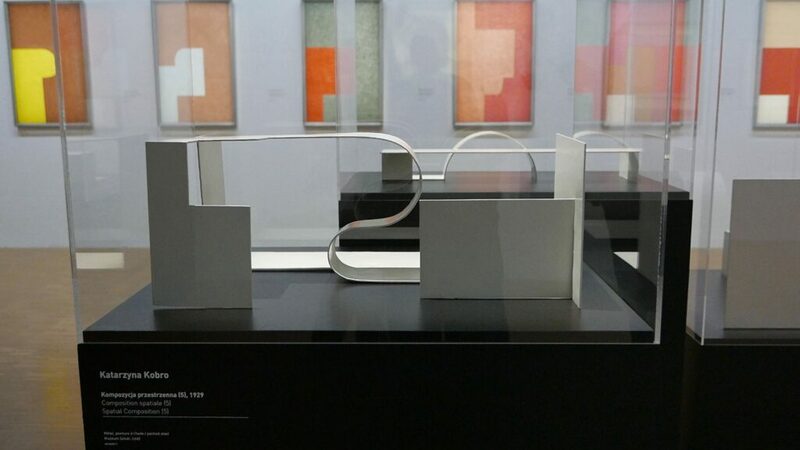 Kobro’s suspended sculptures of 1920 are exceptionally fine examples of constructivist sculpture. 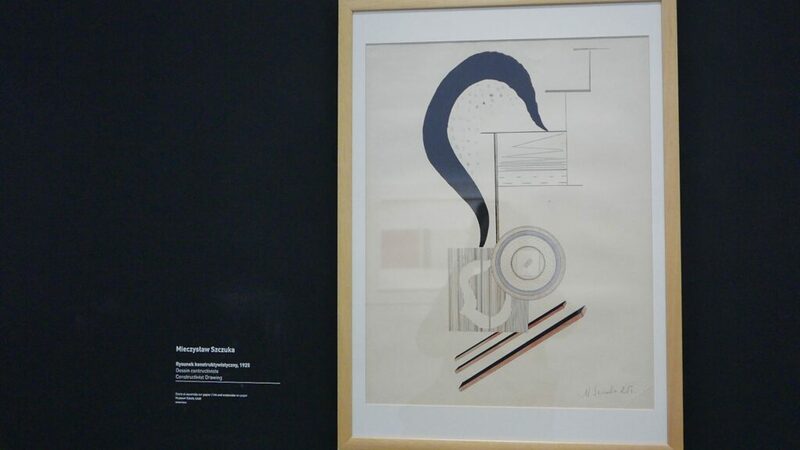 The radicalism of her geometrical constructions makes her one of the most important women sculptors of the first half of the 20th century, while Strzemiński’s abstract paintings – the “Architectural Compositions” and the “Unist Compositions”—are unique of their kind. Both born in Russia, she of Russian parentage, he of Polish, the two of them were just embarking on their artistic careers when the October Revolution broke out. Close to Kasimir Malevich, whom they had met in Moscow, and entrusted by him with the opening of a Unovis branch in Smolensk, they were among the revolutionary artists of the radical left who were involved in the reform of art education and who sought to put art to the service of a socialist society. However, the increasingly restrictive tenor of cultural policy in the early 1920s saw them leave Soviet Russia for the once-again independent Poland. 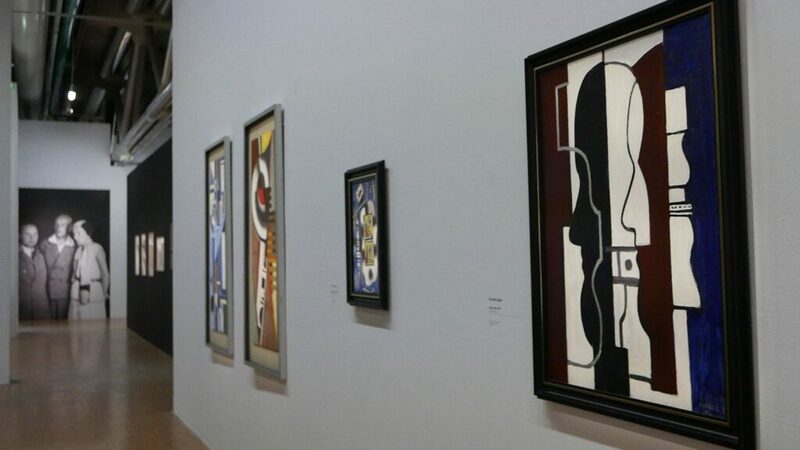 There they very soon came into contact with progressive artistic circles cubist, suprematist and constructivist -and the poets and architects who also frequented them. 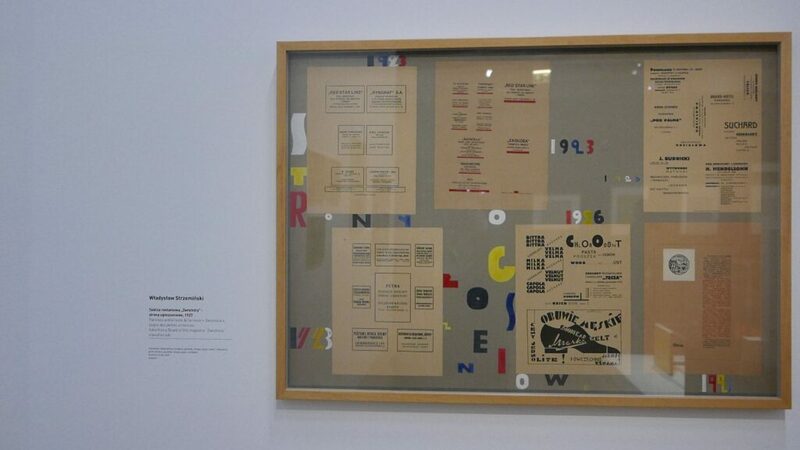 They were members of several Polish avant-garde groups, such as Blok or Praesens, before finally establishing a group of their own-a.r., for “revolutionary artists” or “real avant-garde” – with painter Henryk Stazewski and poets Julian Przybos and Jan Brzekowski. 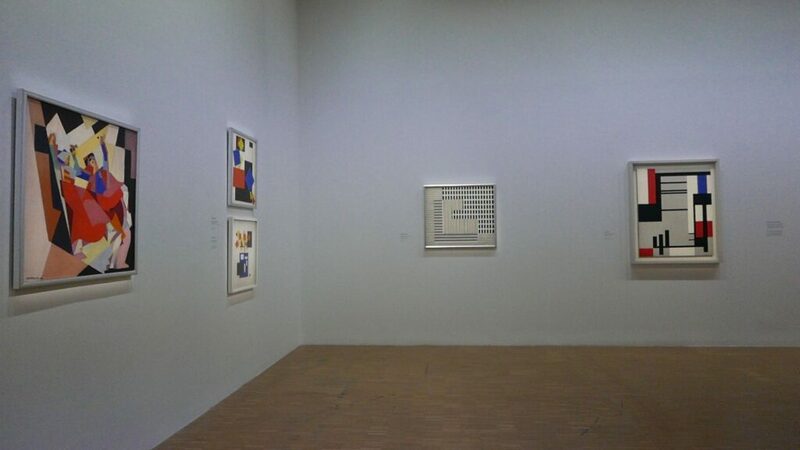 Strzemiński became an enthusiastic promoter of modernist art, organising group exhibitions and solo shows, including one by Malevich. 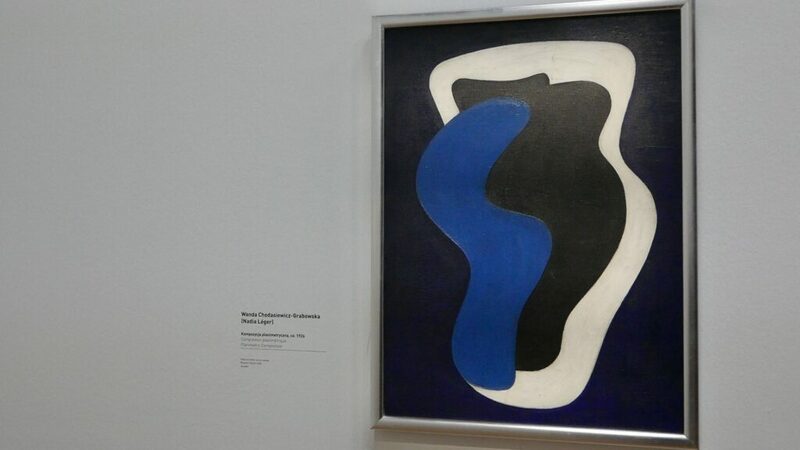 Both artists were involved in international avant-garde movements, joining Cercle et Carré and then Abstraction-Création, and they also maintained contacts with De Stijl. They published in the journals associated with these movements, and publicised them in turn in Poland. 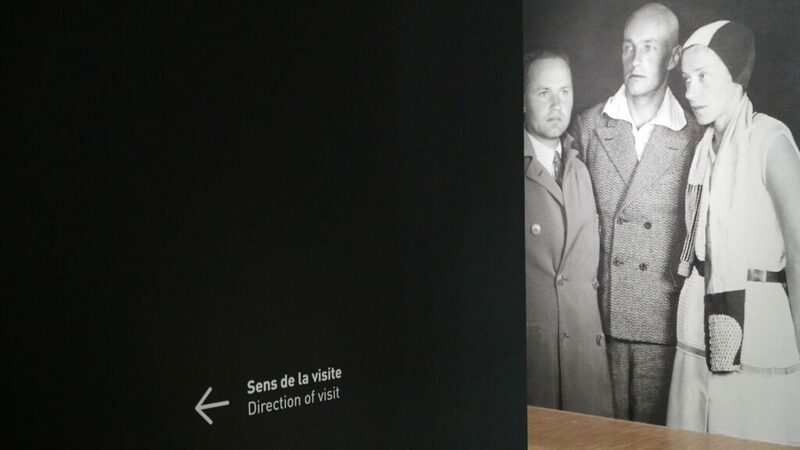 Helped by their international contacts, notably Hans Arp and Fernand Léger, in the late 1920s the members of a.r. 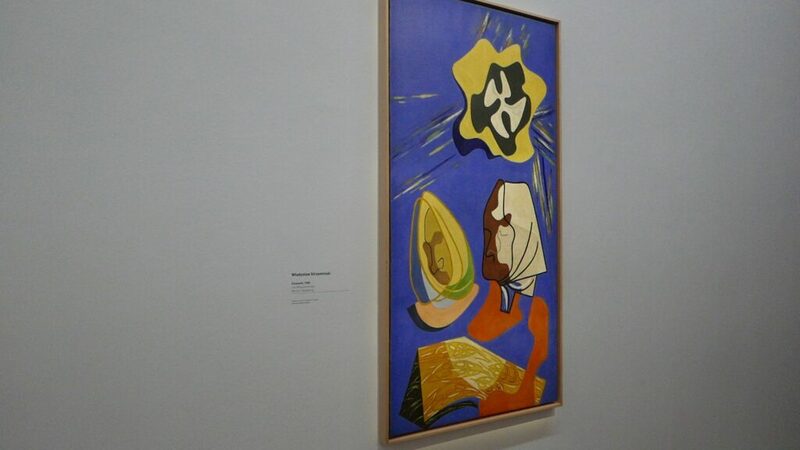 began to build up, through gifts, an international collection of modern art intended for the use of the public. The coordination was effected by Strzemiński. 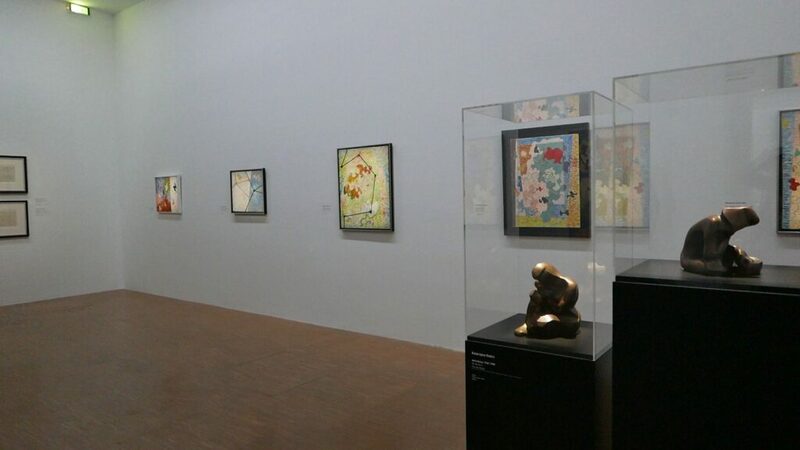 Featuring works by Hans Arp and Sophie Tauber-Arp, Léger, Sonia Delaunay, Jean Hélion, Vilmos Huszar, Enrico Prampolini, Kurt Schwitters, Georges Vantongerloo, Theo van Doesburg and others, the collection opened to the public in 1931, as part of the Muzeum Sztuki established in Łódź a year earlier. 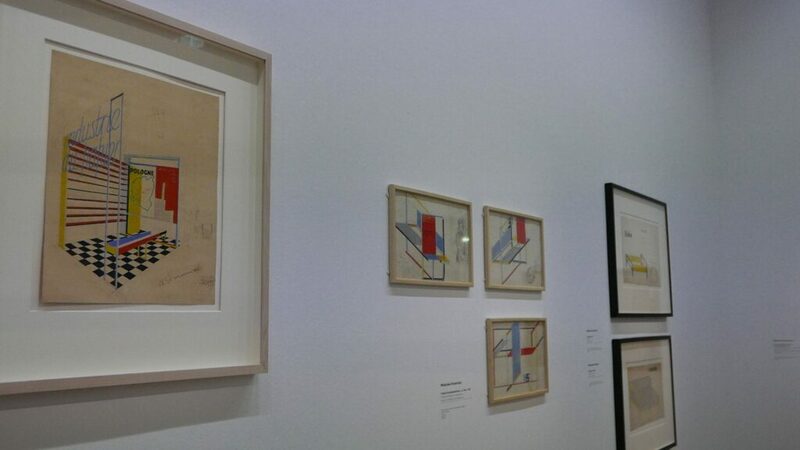 When the museum reopened after the Second World War, Strzemiński designed what was called the Neoplastic Room, inspired by the example of El Lissitzky’s Abstract Cabinet, in which he himself arranged the hang of part of the collection, which counted in total more than a hundred works. 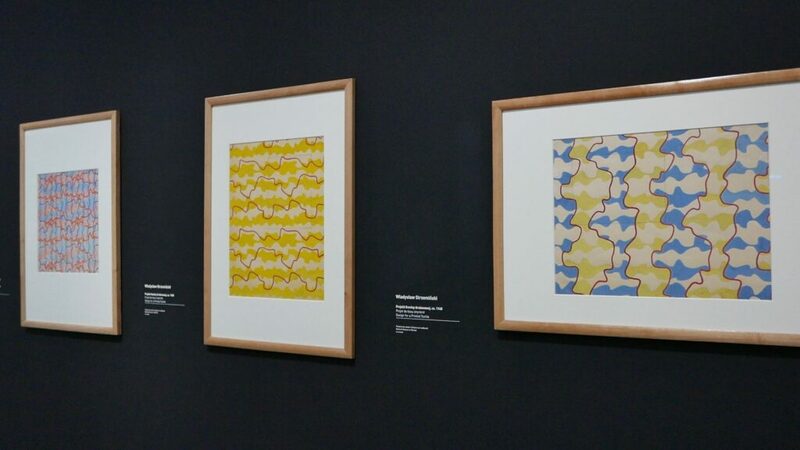 Long absent from histories of the international avant-gardes, Kobro and Strzemiński were among the pillars of Polish modern art, their entire careers devoted to developing the possibilities of abstraction. 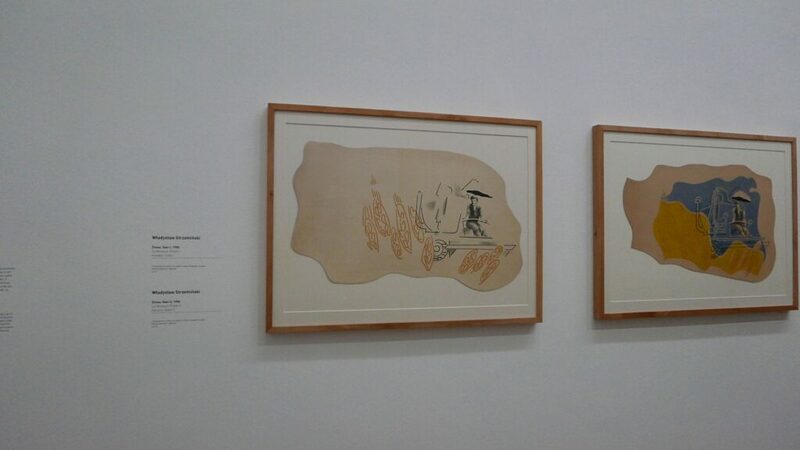 In the course of the 1930s, both artists changed style, Kobro turning to a schematic figuration while Strzemin´ski adopted the organic line that dominates both his maritime landscapes and the many drawings he made during the Occupation. These drawings would be used in a unique series of collages, “To My Jewish Friends”, which deals with the genocide of the Polish Jews. 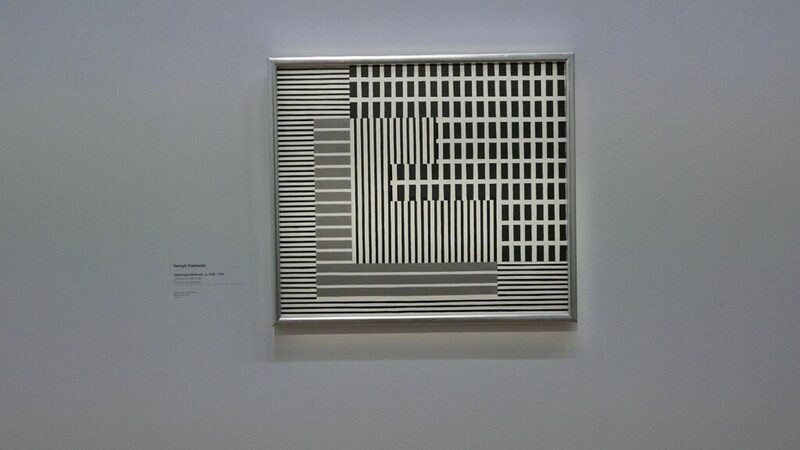 Strzemin´ski also became increasingly concerned with the physiology of perception, explored in his series of “Afterimages”. 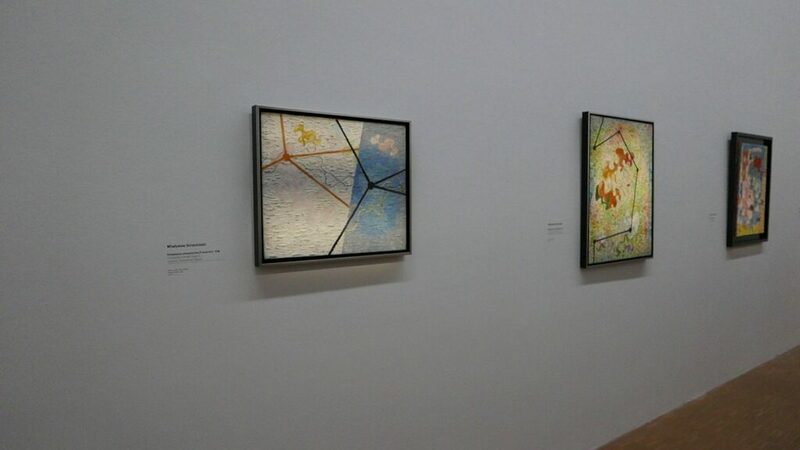 His last theoretical work, Teoria widzenia [Theory of Vision], an analysis of the history of art in terms of the development of visual consciousness, was crucial to the development of the Polish avant-gardes of the second half of the 20th century. Kobro and Strzemiński bring to an end our history of the international avant-gardes, but they also serve as exemplary figures. 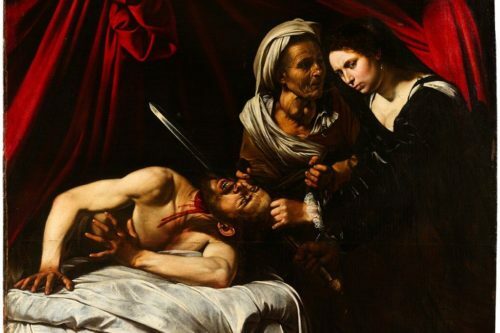 For them, art had a central role to play in the reform of society. 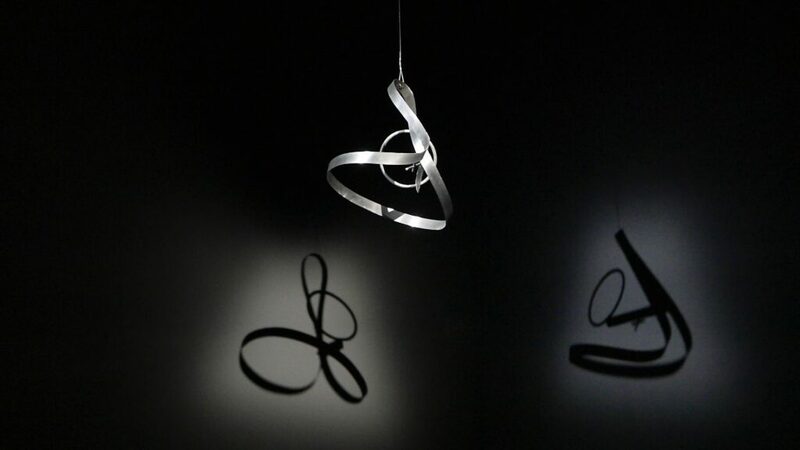 Convinced of this, they devoted their lives to turning the most modern and most radical art toward the social. 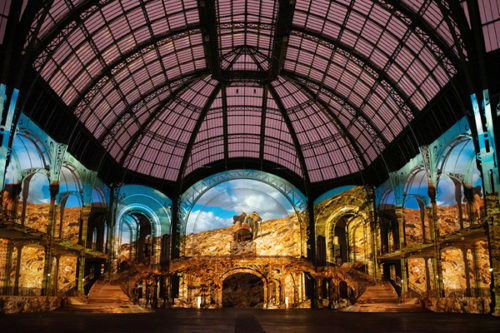 In this, they found themselves among the realist utopians, who no longer believe in big revolutions but in interventions on a more accessible scale. It is by the repetition and accumulation of such actions that the desired change comes to pass. Dying relatively young, in 1951 and 1952, as Stalinism was at its height, they did not live to see the success of their ideas. 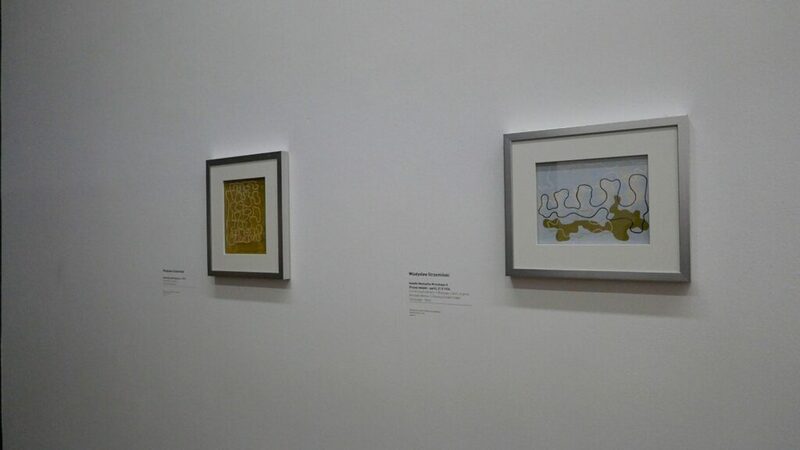 The exhibition presents over 180 works by Katarzyna Kobro and Władysław Strzemiński and around twenty works by major international avant-garde artists such as Jean Arp, Stanislaw Grabowski, Karol Hiller, Fernand Léger, Kurt Schwitters, Henryk Stazewski and Mieczyslaw Szczuka. 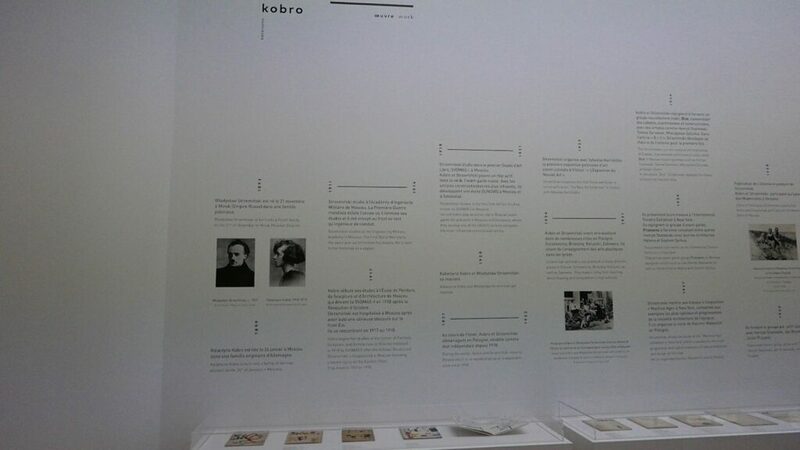 It has been divided into six sections : “Within revolution’s crucible” showing their early work, strongly rooted in the 1918 Russian art revolution; “The Unist Utopia” bringing together the couple’s best-known abstract works; “Art for everyone” devoted to the international modern artworks collected by the artists in the 1930s; “Design at the service of Utopia” which presents the majority of the couple’s graphic or industrial design projects; “The Materialism of Seeing” illustrating the changes in Kobro and Strzemiński‘s creation as they move into reality, particularly in their drawings made around the time of World War II, and a very significant work “To my Friends, the Jews”. Finally, “Humanistic Realism” is the final section, devoted to Strzeminski’s later work, in the late 1940s.